Do you need a reliable headset to keep up with your exercise routine anywhere, anytime? The Jabra Sport Bluetooth Stereo Headset does more than that. 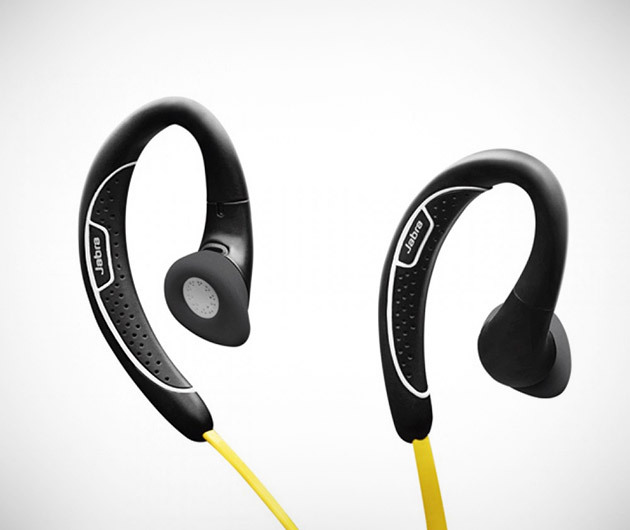 Minimally-designed and infused with great functionality, the Jabra Sport Bluetooth Headset lets you stream music and receive calls conveniently aytime. It comes in a behind-the-ear design with US military-grade dust, rain and shock feature.